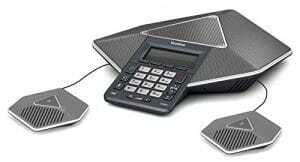 The Adaptive Digital Technologies Conferencing software is designed to provide conference call capability to telephone systems as well as to voice and video conference servers. Our conferencing algorithm adds the active conference input signals together to form a composite signal. Before sending the composite signal back to each conference party, that party’s transmission is removed from the composite signal to avoid the perception of echo. Our product and service offerings draw from extensive industry experience. Because of our extensive knowledge of digital voice processing we are well equipped to provide our customers the resources and support necessary for them to exceed the existing standard in voice quality. Our engineers work closely with the customer’s engineering staff to transfer technologies, thus ensuring quick integration of licensed components into the customers’ product. ultimate flexibility. Both are available in wideband, narrowband, and mixed band versions. HD AEC echo cancellation with noise reduction included. Analog conference engine makes use of our AT&T certified G.168 echo cancellation, HD AEC, tone generation and detection, dynamic noise reduction, and intelligent mic mixing algorithms in order to maximize voice quality, even in very large conferences. When a conference member is assigned preemptive status, all other members’ signals will be suppressed and the preemptive member’s signal will be the only signal included the conference sum. Normally, conference is configured with a number of dominant speakers, typically three. This means that regardless of how many conference members are present, only the three loudest members will be summed at any given time. By assigning priority status to a conference member, that member’s signal will always be added to the sum. The conference algorithm is available in a narrowband version (NB), which operates at the typical telephony sampling rate of 8 kHz, as well as a wideband version, which operates at an audio sampling rate of 16 kHz. The wideband version (WB) is suitable to be used in high-end conferencing equipment as well as in VoIP applications in which wideband audio is supported. Also available is the mixed rate version. That is able to bridge together both narrowband and wideband conference (WBNB) parties into a single conference. 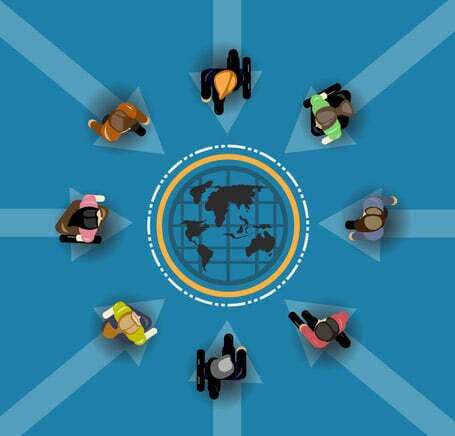 ADT Universal Conferencing is available on the above Platforms: Other configurations are available upon request. Is a global leading unified communication (UC) solution provider that primarily offers video conferencing systems and voice communication solutions. Adaptive Digital specializes in the enhancement of voice quality for your voice enabled application. Products include acoustic echo cancellation, high-density conferencing, speech compression, telephony, VQE, and audio algorithms for Arm, DSPs, and general purpose processors. Contact us to learn more about our products!